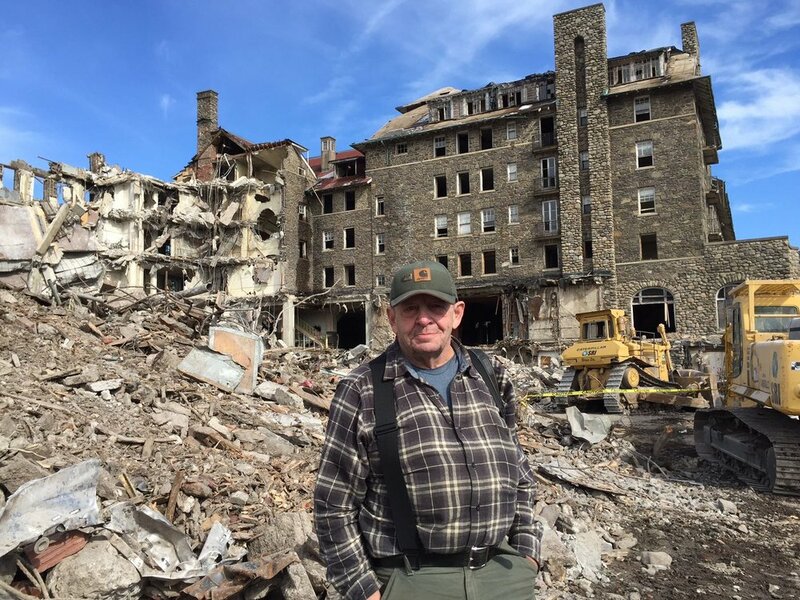 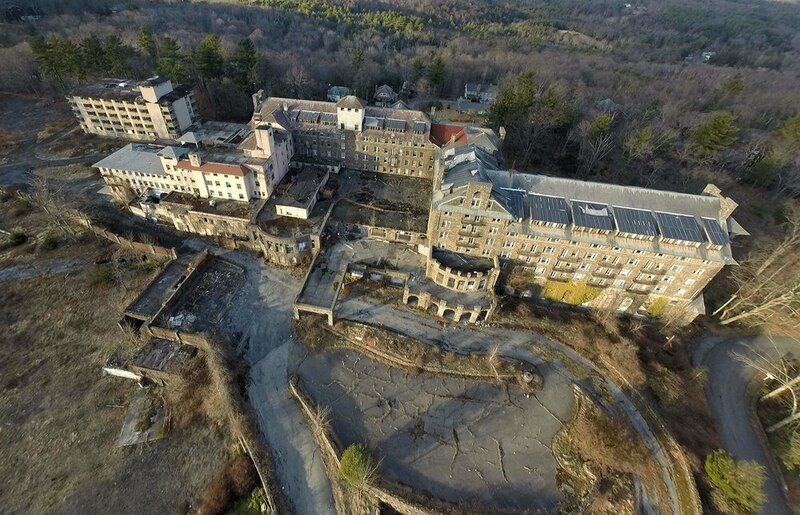 In 2016, the Buck Hill Conservation Foundation took on its most formidable task: the demolition of the Buck Hill Inn. 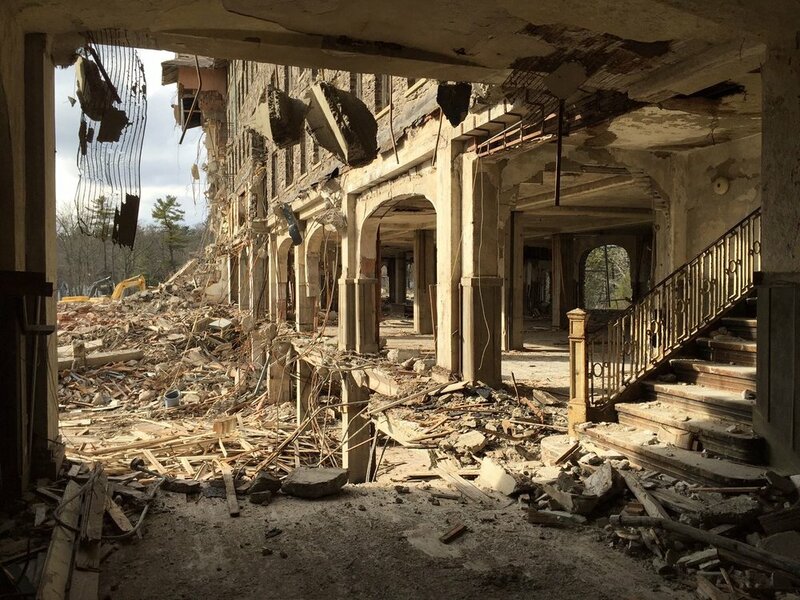 After 25 years of vacancy, the former centerpiece of the Buck Hill Community had become a ruin. 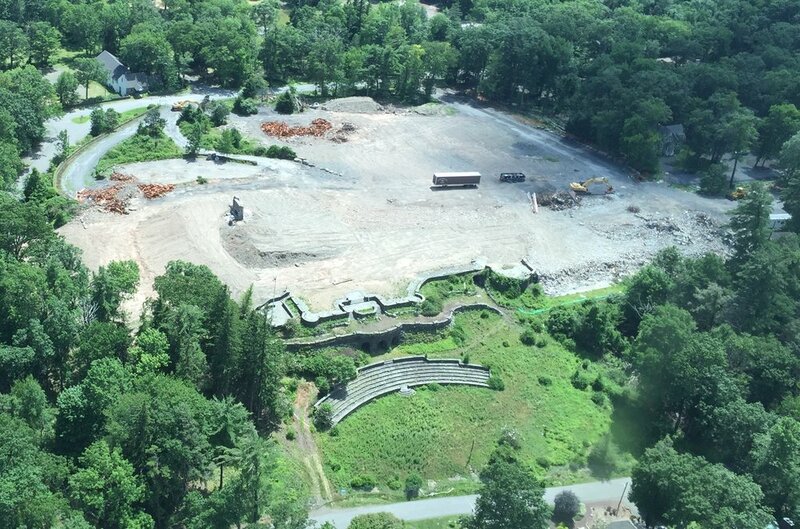 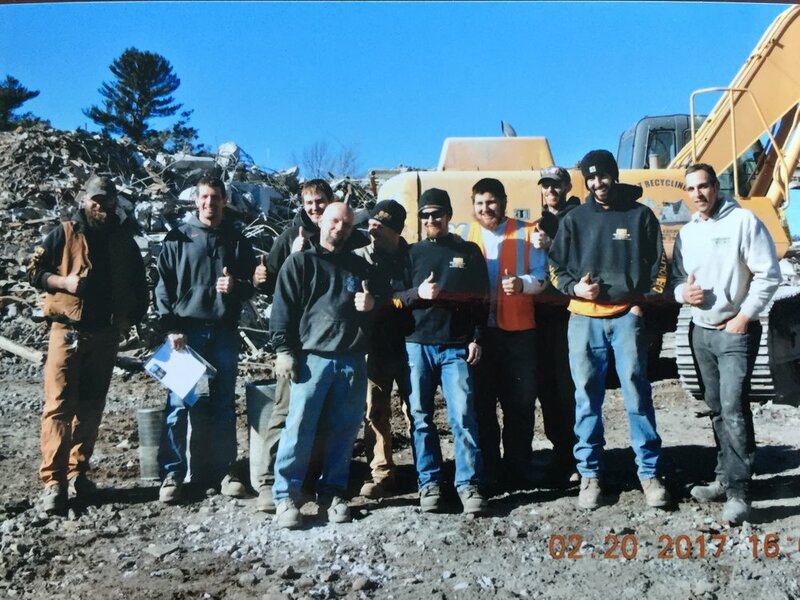 As a Public Land Trust, with 501(c)3 status, the BHCF heavily weighed the public benefit of assuming the demolition project, including the safe removal of environmental hazards. 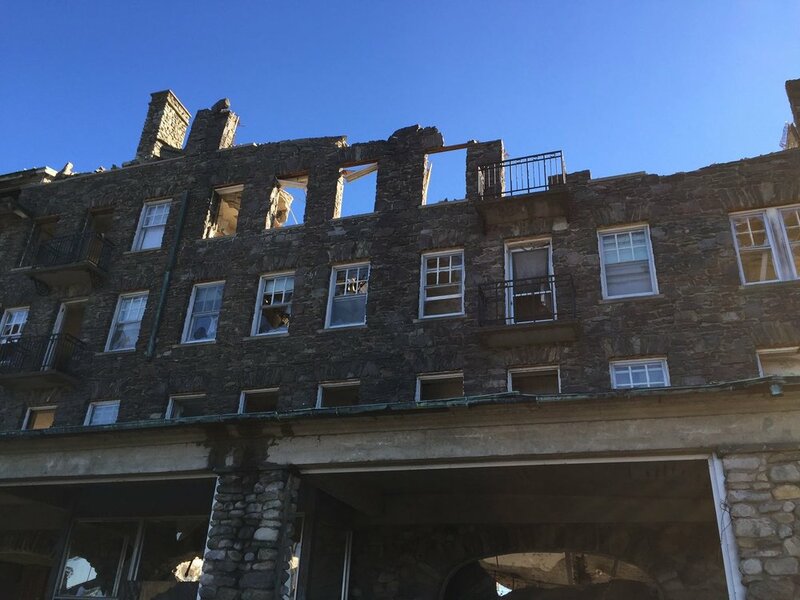 Following its Acquisition Policy, the BHCF could use the Inn property as an asset that could be exchanged for conservation easements on undeveloped Company-owned property. 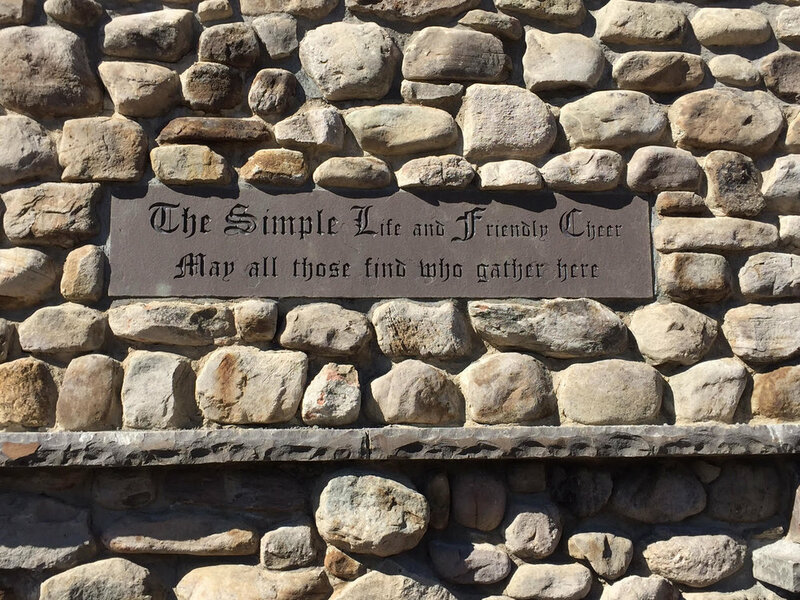 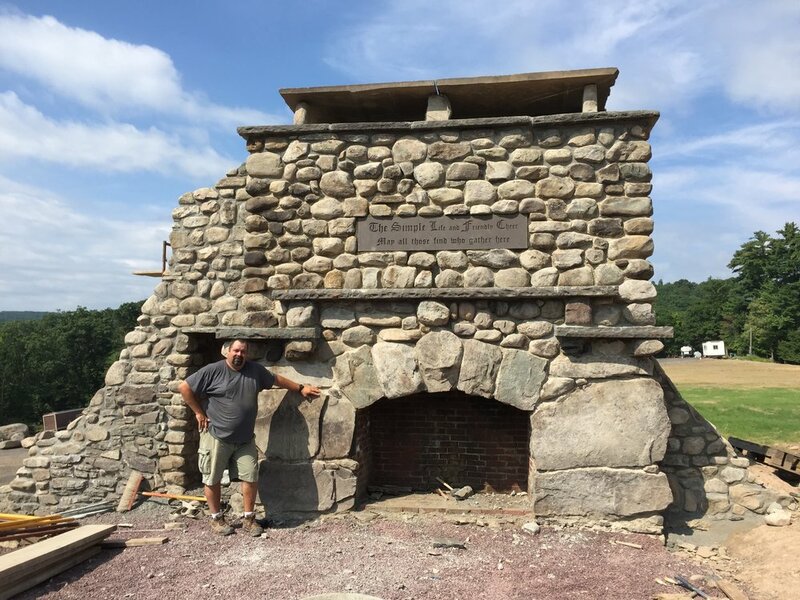 At the same time, the BHCF also focused on preserving a portion of the property with historic and scenic value while maintaining flexibility on the ultimate disposition of the remaining land.